Supernus Pharmaceuticals is a specialty pharmaceutical company focused on developing and commercializing products for the treatment of central nervous system (CNS) disorders. The company was facing organizational challenges that directly resulted from rapid growth and expansion. 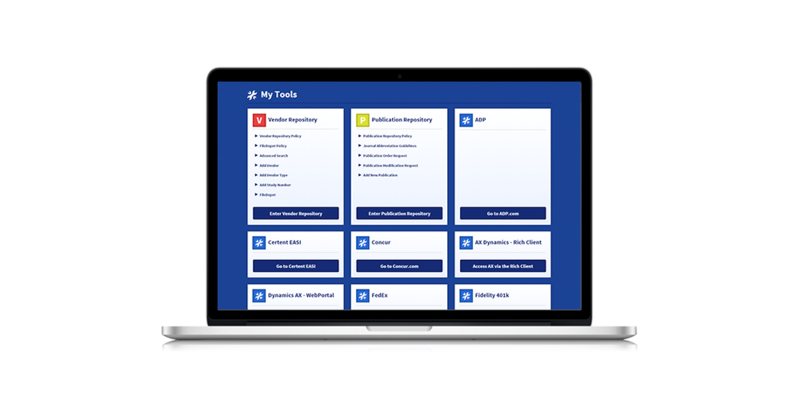 Executive leadership sought an intranet solution to simplify its internal systems, replace its outdated paper processes and unify its communications across the main headquarters and its staff. 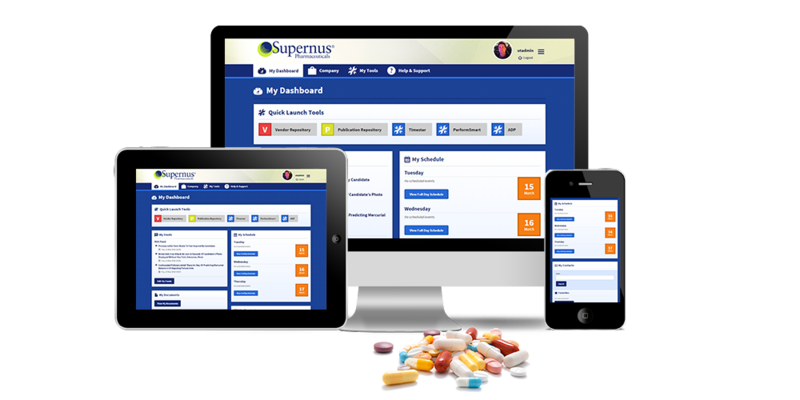 Launched in November 2015, the intranet site has streamlined communications and internal processes across Supernus. 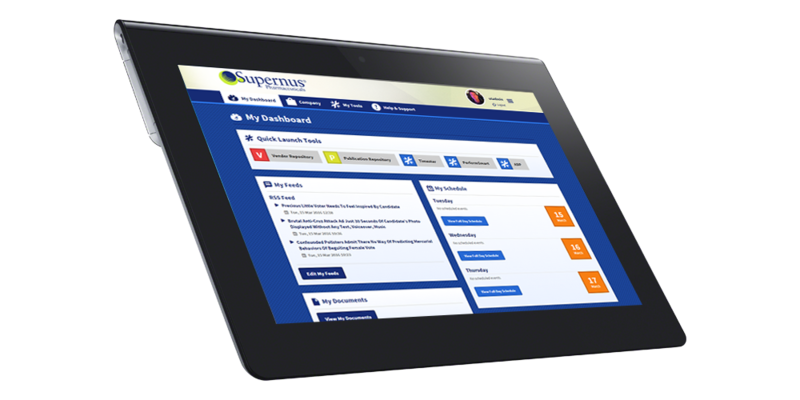 The initiative has transformed the manner in which Supernus staff access information and has allowed resources to be available to multiple departments simultaneously. The immediate impact on the company has been increased productivity, less time wasted spent looking for resources and a significant improvement in ease of access to systems off-site. As adoption of the site continues to increase, an additional area of focus will be business continuity in the case of emergencies. The site will be continually expanded upon over the next three years per a master plan created by Unleashed Technologies and Supernus. Unleashed Technologies seems to understand not only the backend things, but also how to take what people need, and turn it into a story, in a way that normal, non-tech people will understand. I've taught computer classes, but that's still different than talking to lay people. They take your needs and turn them into usable language. Our chemists and executives can tell them what they want, and Unleashed will act as a filter and at the end of the day, they will turn out a usable product.